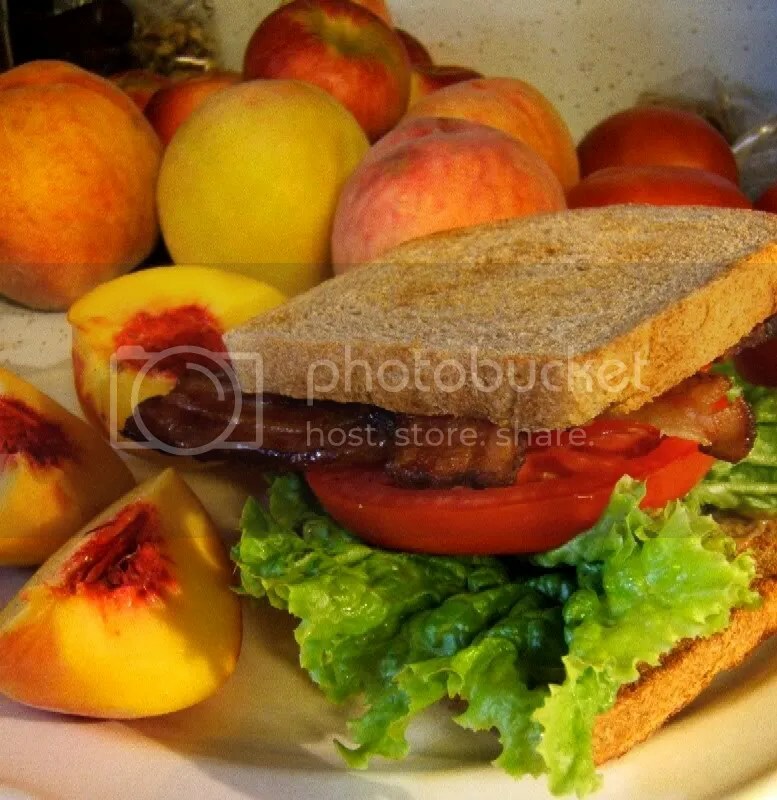 This entry was posted in Cooking, Food and tagged Bacon, BLT, cooking, food, lettuce, Sandwich, summer, summertime, tomato by christao408. Bookmark the permalink. Simple, but makes me hungry none-the-less. The nectarins look exceptionally delicious. Food is the biggest double-edged sword I can think of. It can keep you healthy and alive, but it can also make you plump and a potential corpse from obesity.I’m afraid of being steered toward the latter. Keep that sandwich away from me!